Ministers from the parish assist families facing the loss of a loved one to prepare a proper funeral liturgy. 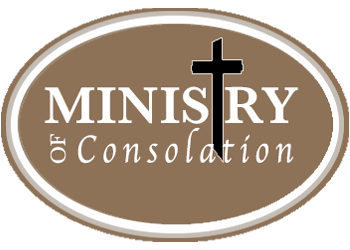 Families are invited to the parish office or, if necessary, ministers from the parish will travel to their homes to discuss options for scripture readings and music for the Funeral Mass. If you have any questions or comments to “contact us”, all submissions go directly to the parish office.